UFI has named SingEx Exhibitions Pte Ltd as winner of its prestigious UFI Marketing Award. 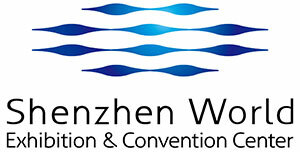 Ltd; TechnoBiz; and SingEx Exhibitions Pte Ltd. As a result, the Committee selected SingEx Exhibitions Pte Ltd and their entry project “IoT_Asia” as the winner. 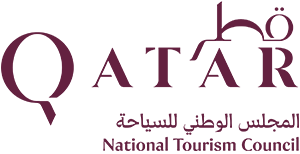 This year’s Marketing Award was intended to recognise outstanding stories for the branding of new trade shows. Launching a new story and establishing it in the market requires a great effort and the use of a strong marketing strategy. The Committee praised the winner’s project for its creativity. Moreover, committee members were delighted to see such a clear example of how a new trade show can be successful thanks to the implementation of mobile marketing strategies and a diversified programme. 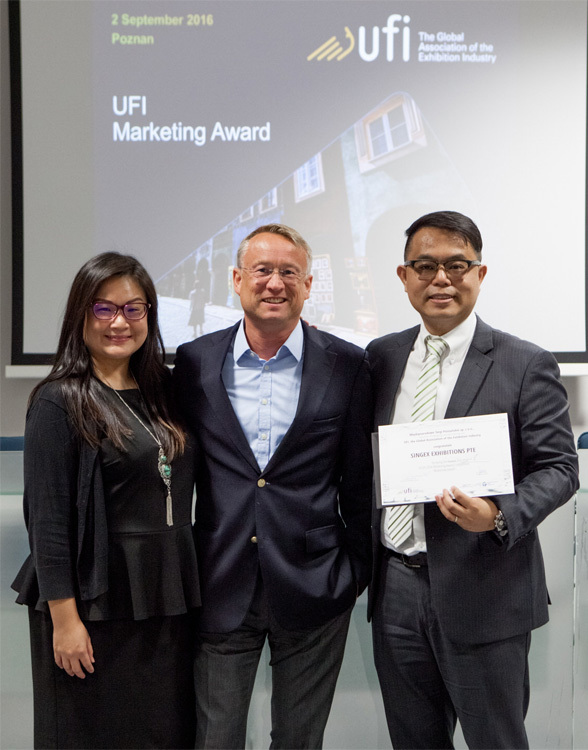 “As Chair of the UFI Marketing Committee and therefore the Marketing Award jury, I am delighted to announce that this year’s UFI Marketing Award will go to SingEx Exhibitions Pte Ltd (SingEx). The members of the jury were impressed by the company’s brave approach in developing an exhibition around the topic of Internet of Things (IoT). SingEx structured the process to implement a trade fair on IoT in a very professional way, with satisfying results and a well-executed strategy. This strategy was fundamental in successfully establishing the new brand. The representatives of SingEx were also able to give a resourceful presentation of their ideas, and demonstrate the positive outcomes of the project.” Dr. Christian Glasmacher, Senior Vice President Corporate Development at Koelnmesse GmbH and Chair of the UFI Marketing Committee. This best practice is definitively valuable for all companies who wish to brand new shows. The UFI Award winners will share their projects at the 83rd UFI Congress in Shanghai during the Special Interest Group (SIG) for Best Practices.